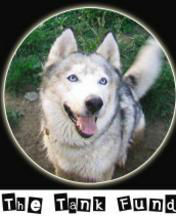 Creature Comfort Kennel Is Committed To Helping Our Customers Achieve Piece Of Mind! Thank you Creature Comfort for taking such good care of my birds and lizard. They need such specialized care I thought I would never be able to go on vacation. I was so excited to find Creature Comfort Pet Sitting. I have pets that can’t be boarded in a kennel and Creature Comfort not only took care of our special requests but picked up our mail and watered our plants while we where gone. I have used Creature Comfort’s services many times in the past and would highly recommend anyone who needs to leave their pets behind to call them. The quality care my dogs received is as if we never left at all. Thank you Creature Comfort for taking excellent care of my dog while we were away. Our vacation was very relaxing knowing that our loved ones were in good hands! 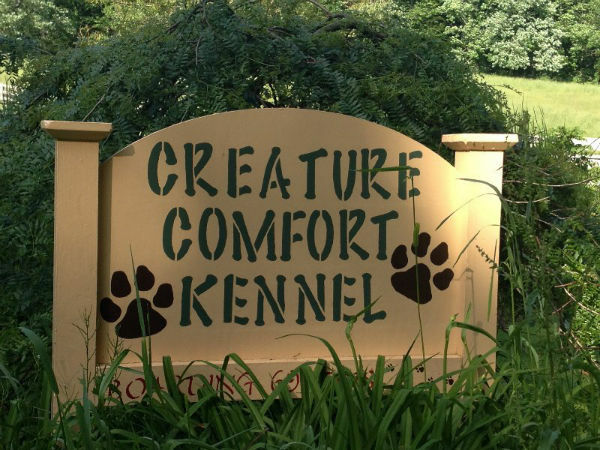 Welcome to Creature Comfort Kennel. If you are looking for a different experience in kenneling your dog, you have come to the right place. At Creature Comfort Kennel we strive to give you the peace of mind you would have if you left your dog with a trusted friend or family member. We are located in beautiful Knox County Ohio serving the surrounding communities of Mount Vernon, Mansfield, Fredericktown, Howard, Bellville, Butler and Loudonville. Please explore our website and if you have further questions or would like to book a reservation please call.